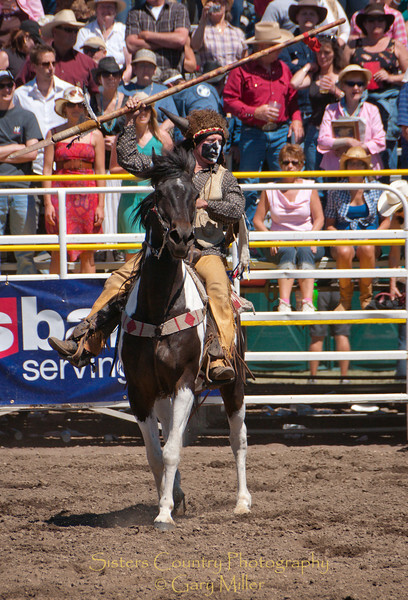 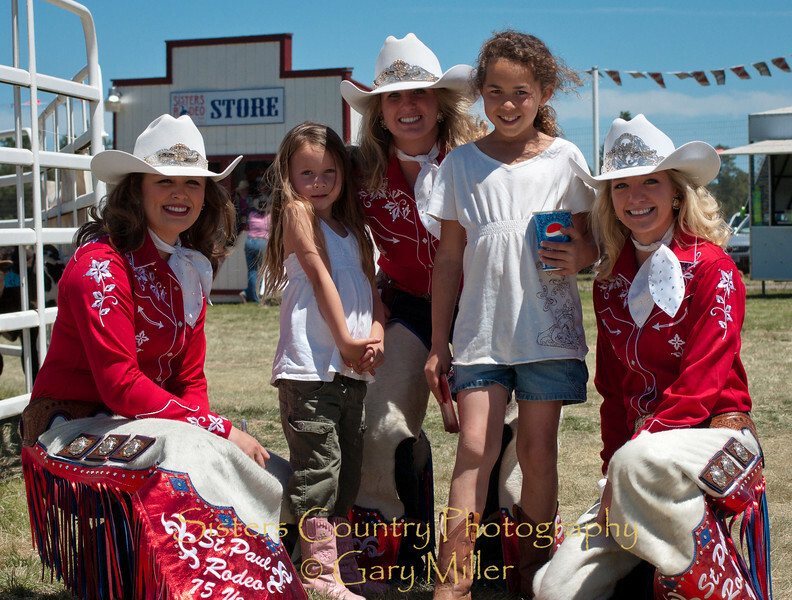 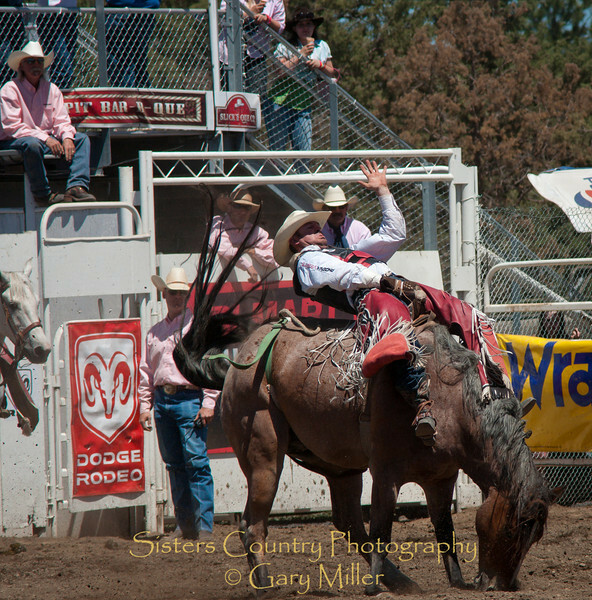 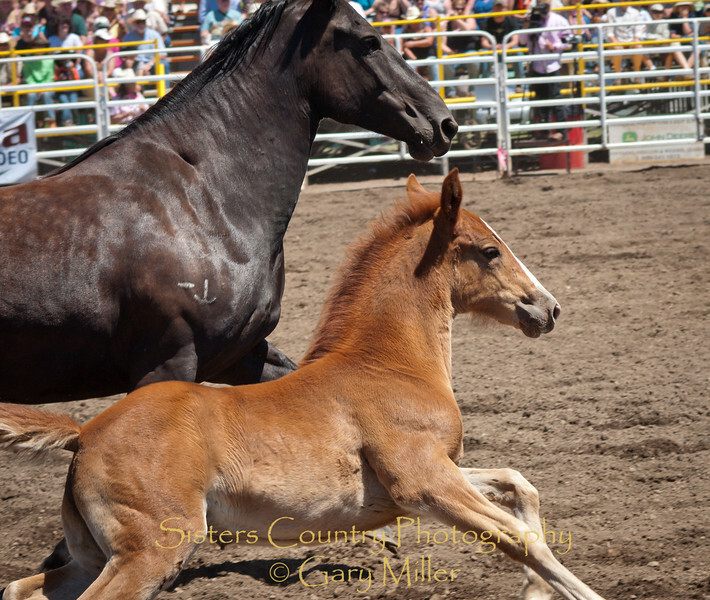 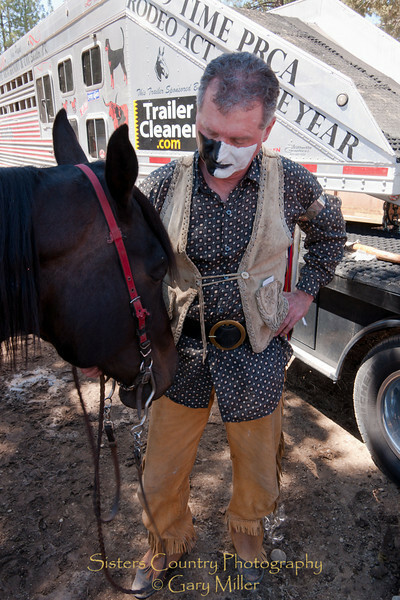 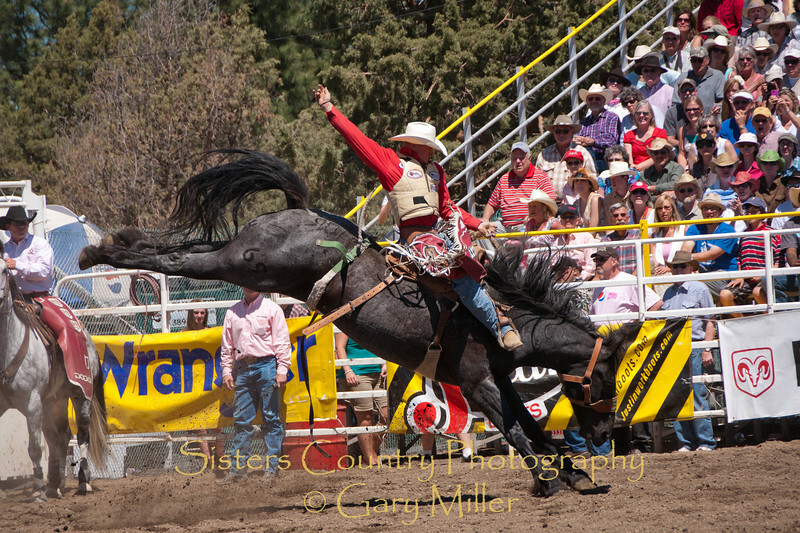 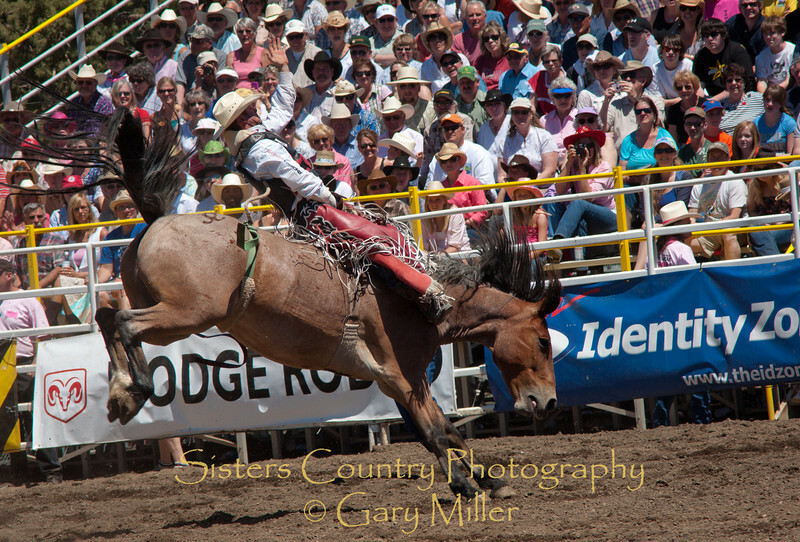 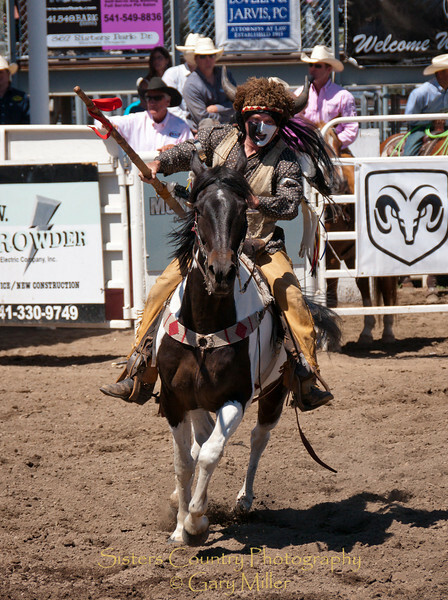 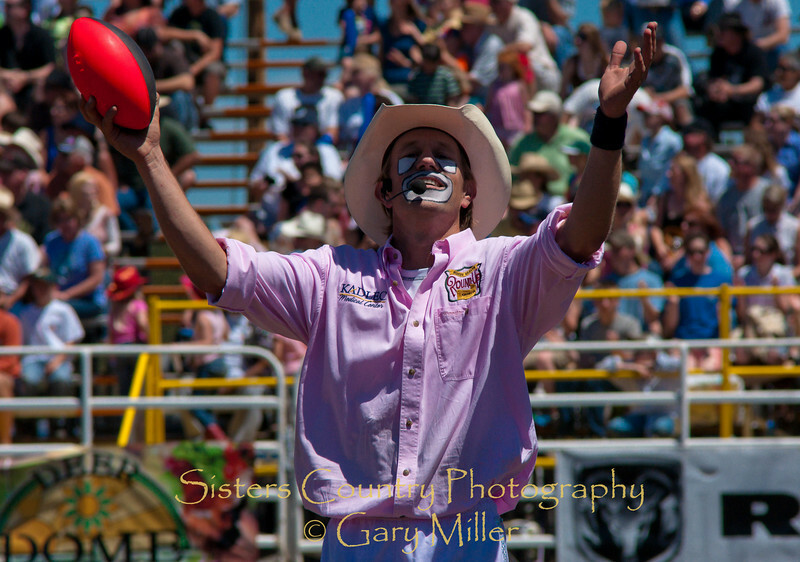 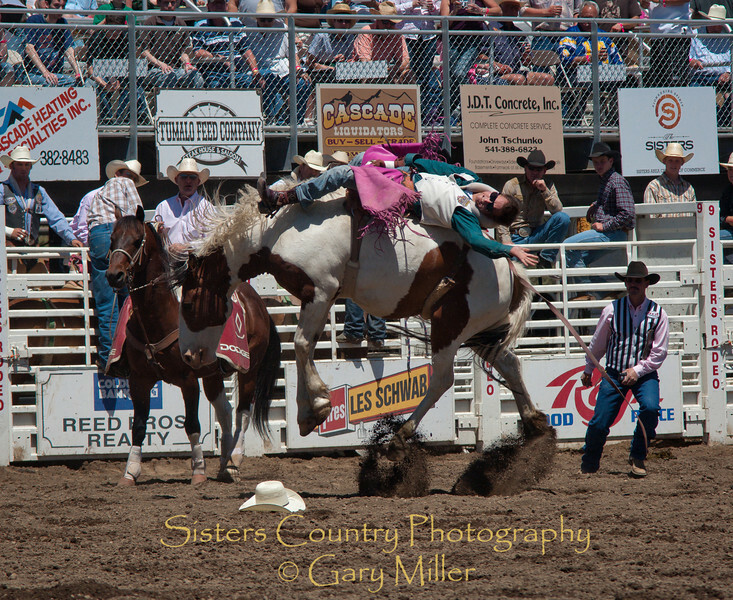 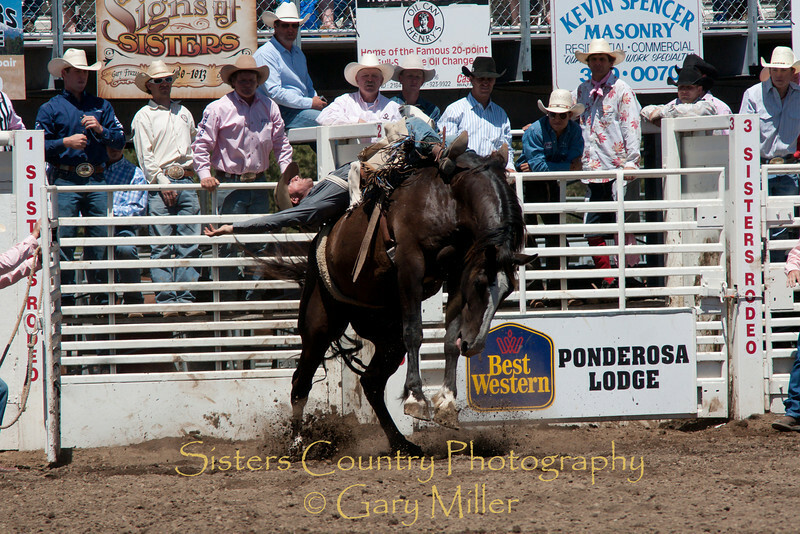 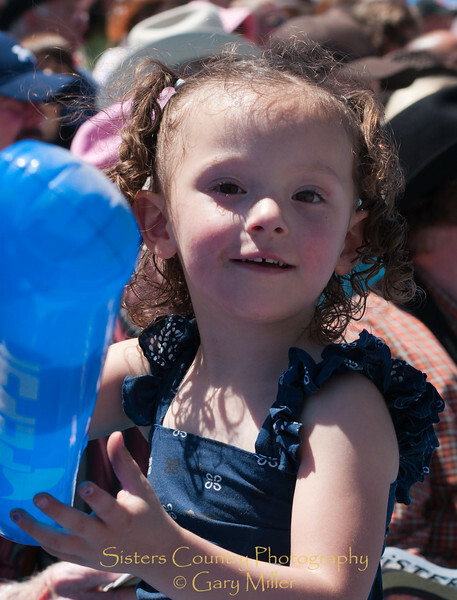 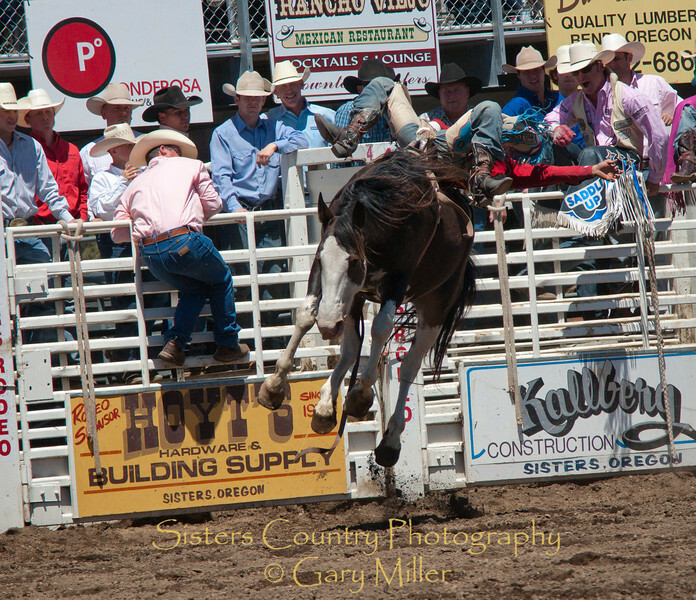 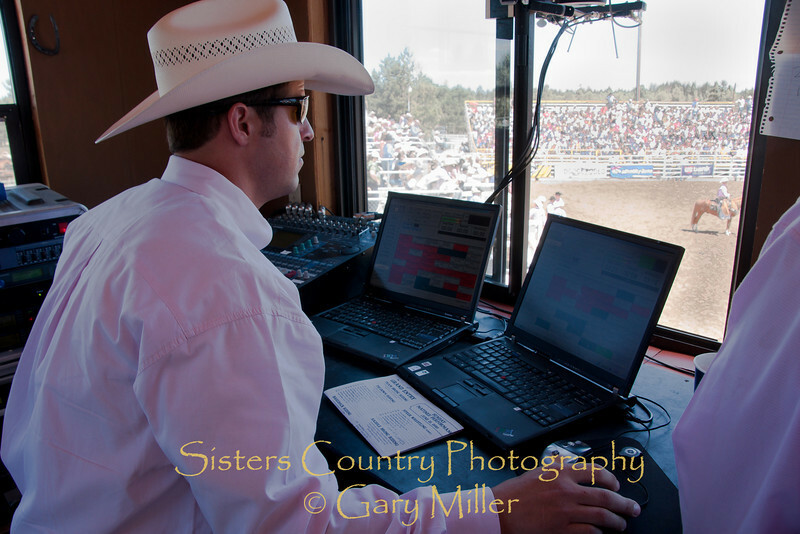 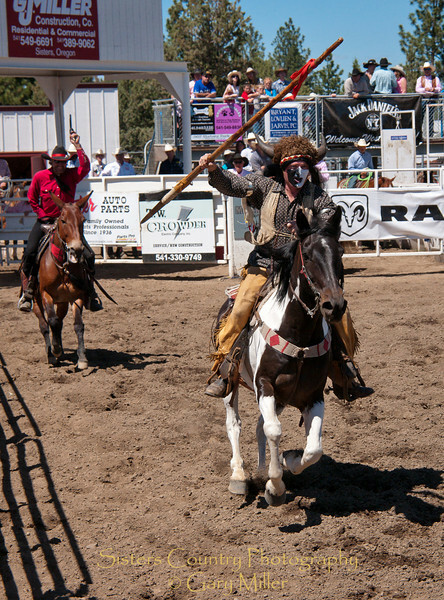 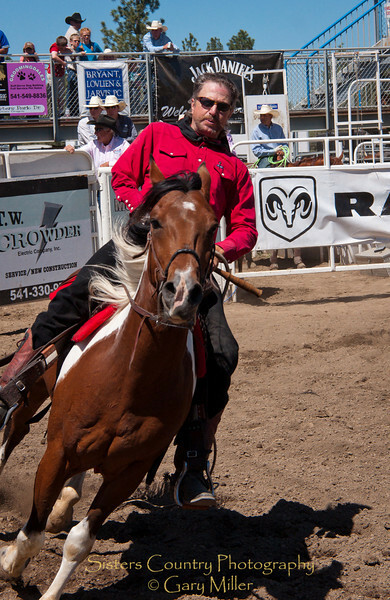 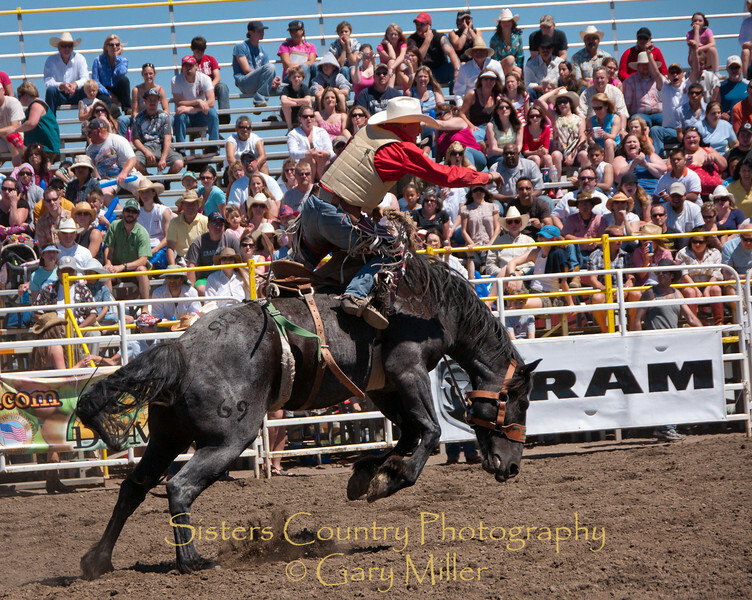 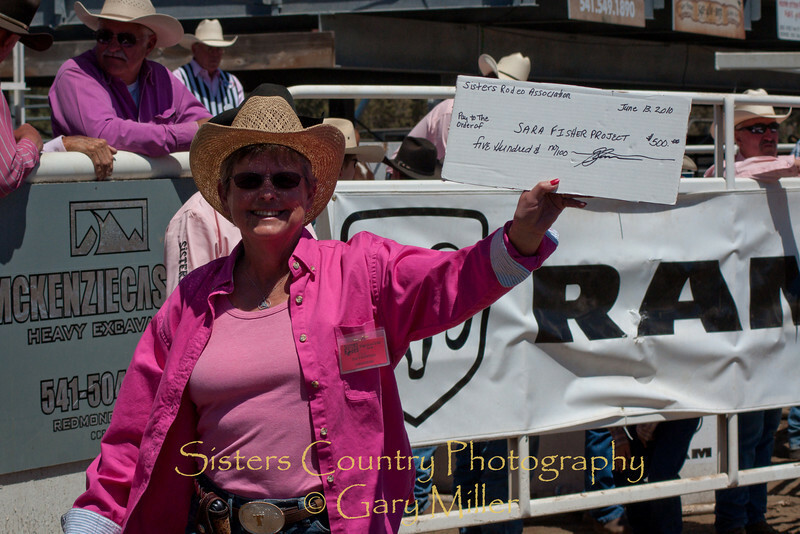 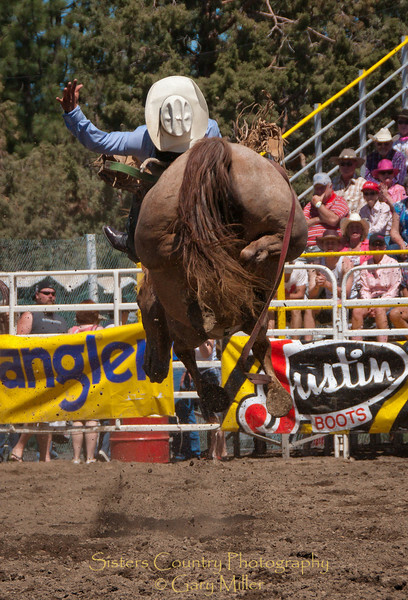 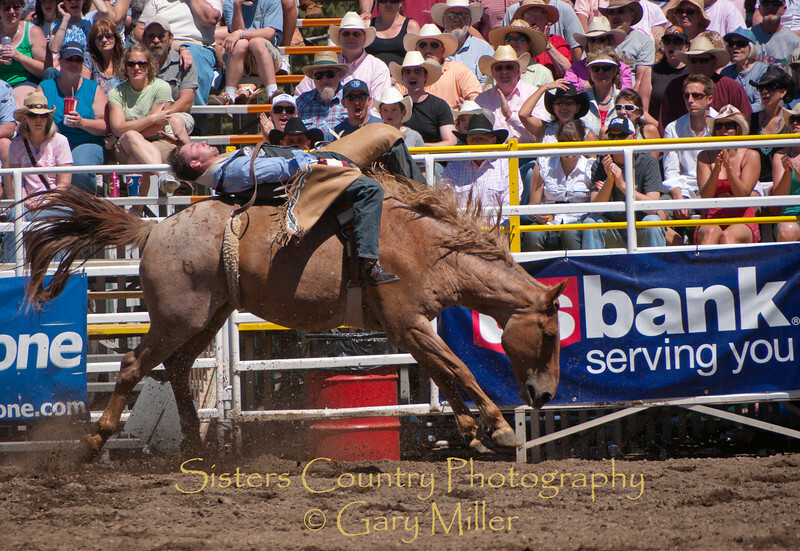 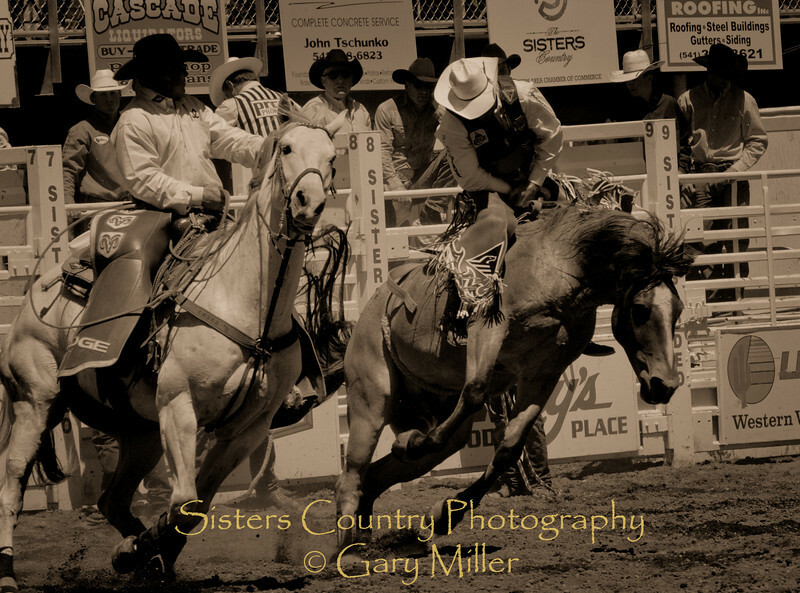 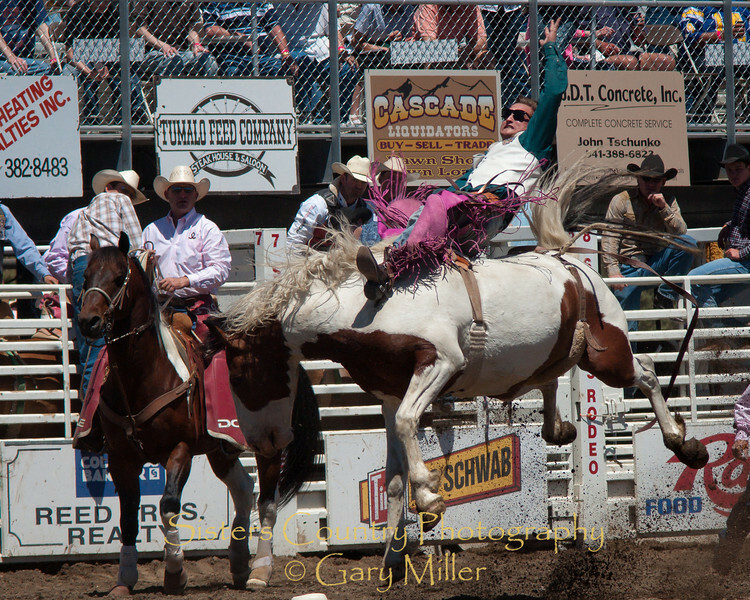 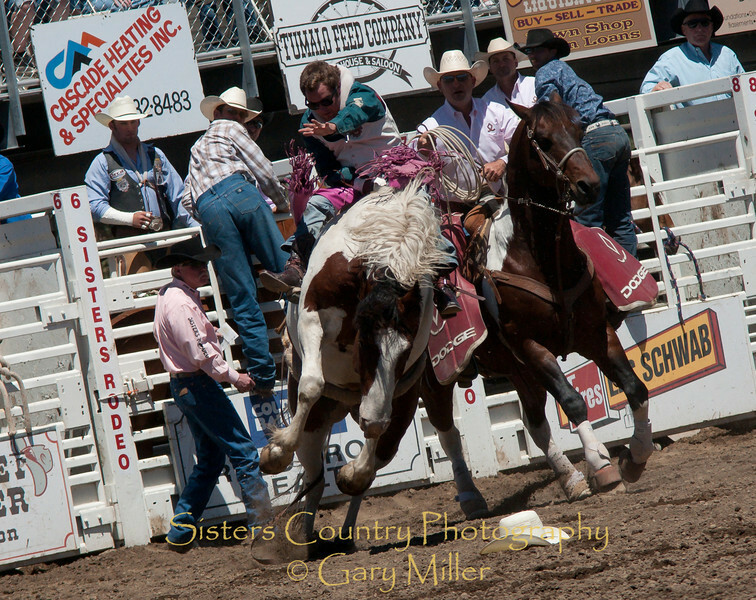 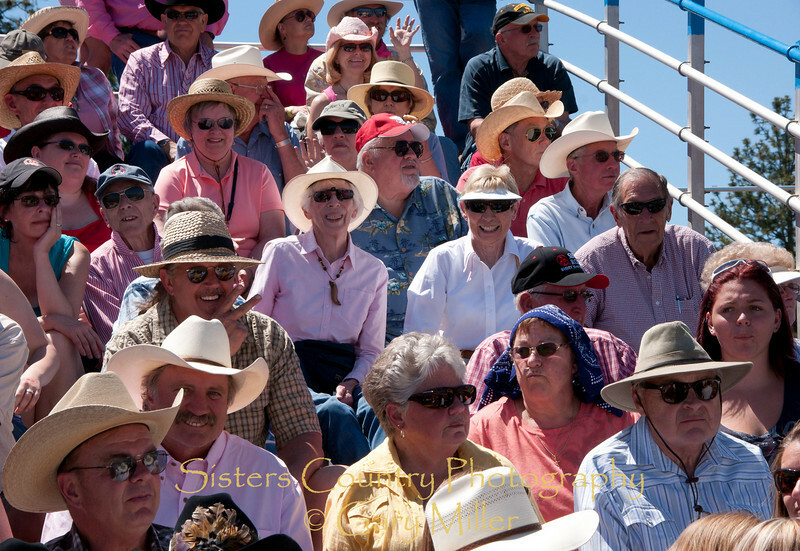 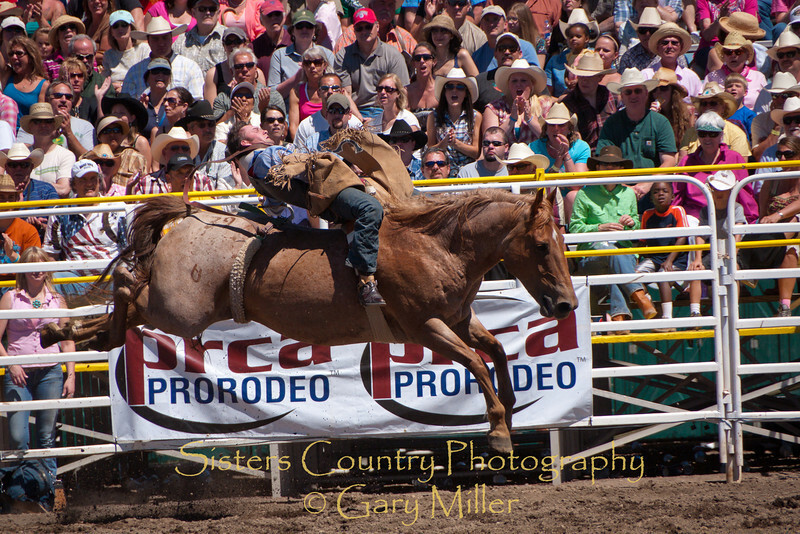 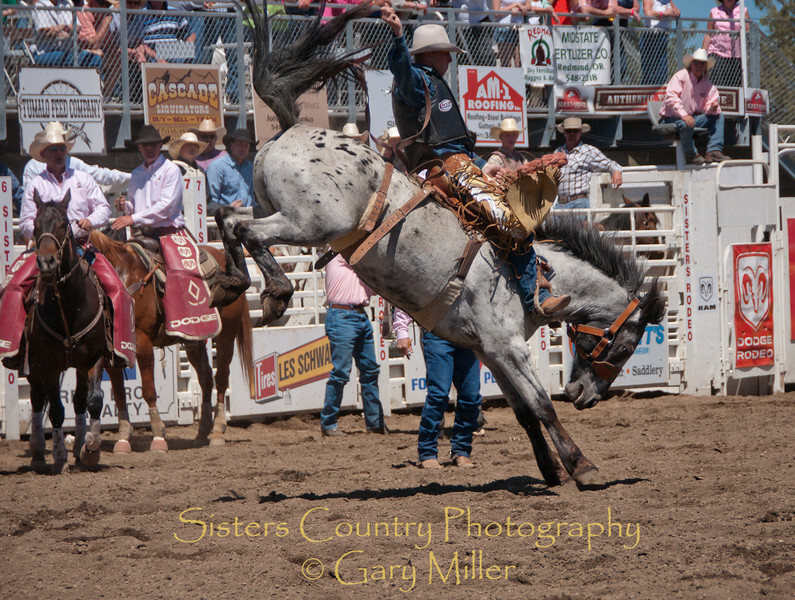 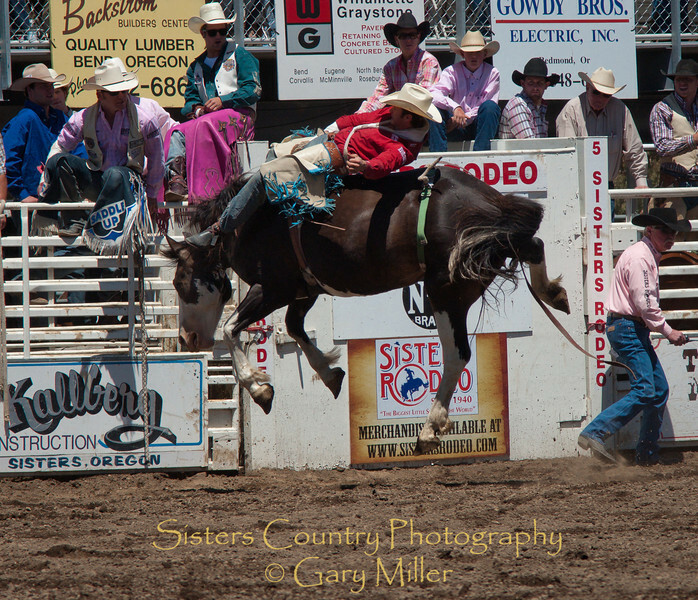 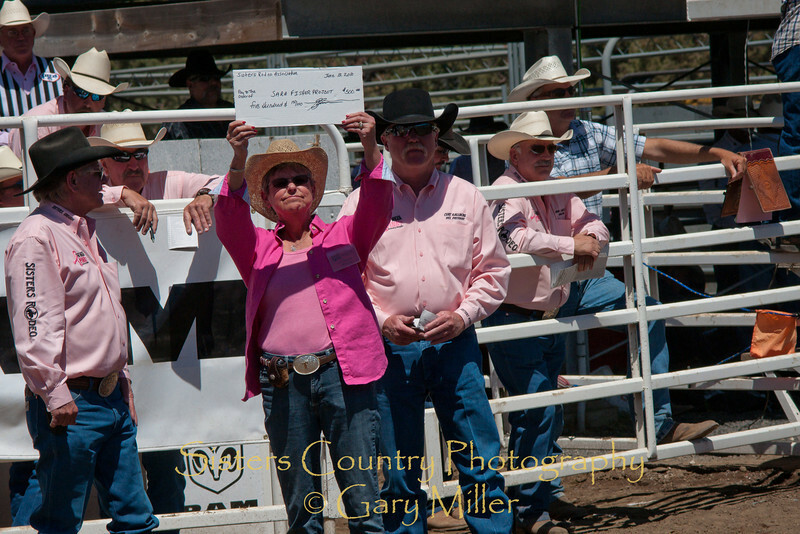 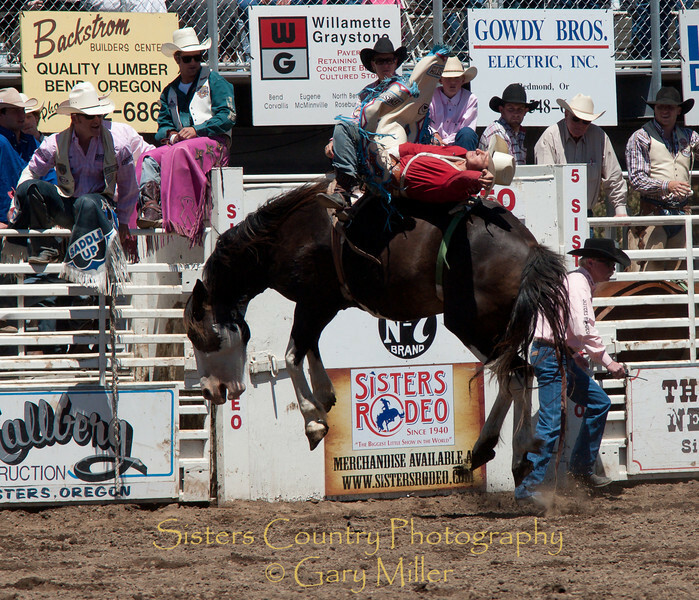 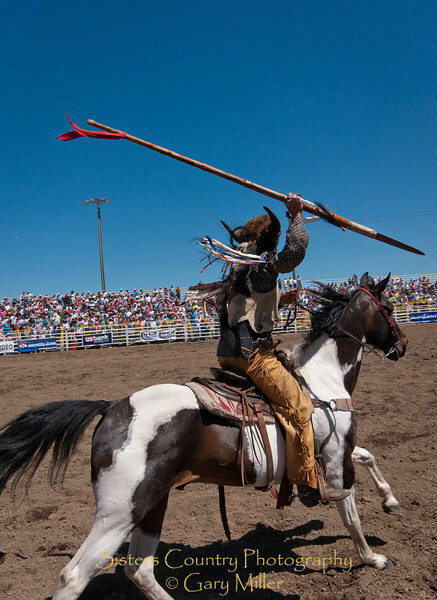 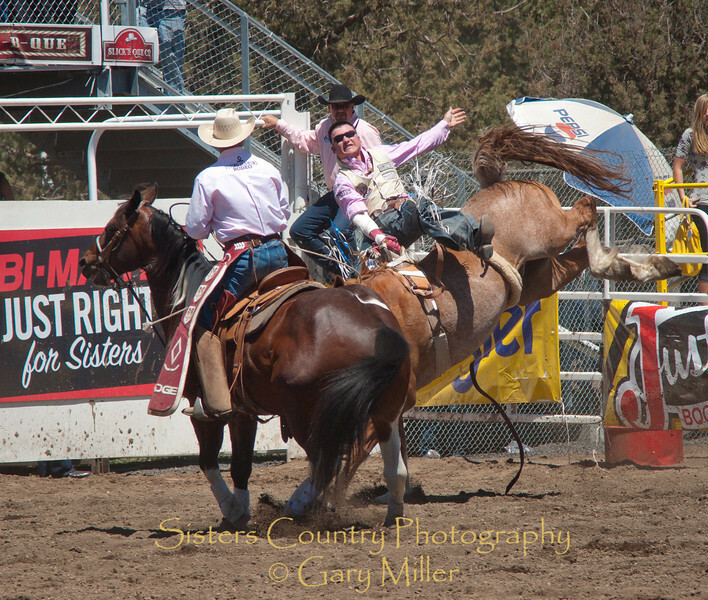 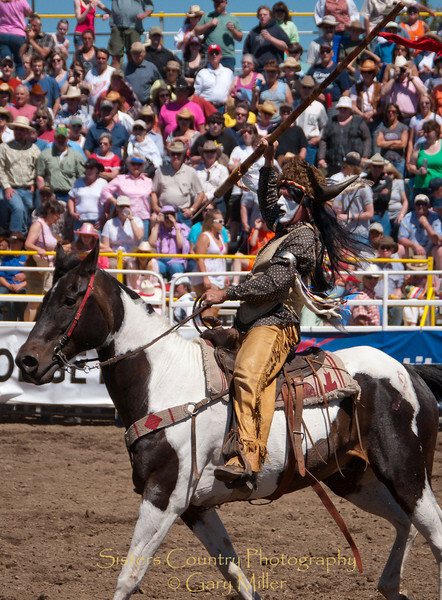 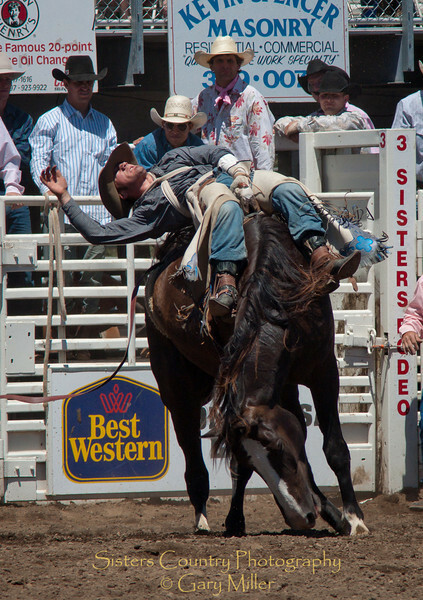 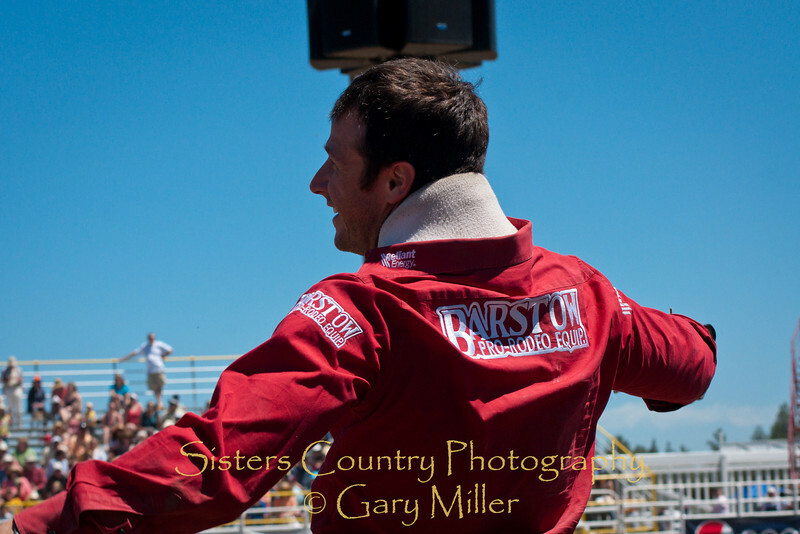 The photos of the Sisters Rodeo are organized chronologically throughout the days in order to ease finding specific photos or contestants. 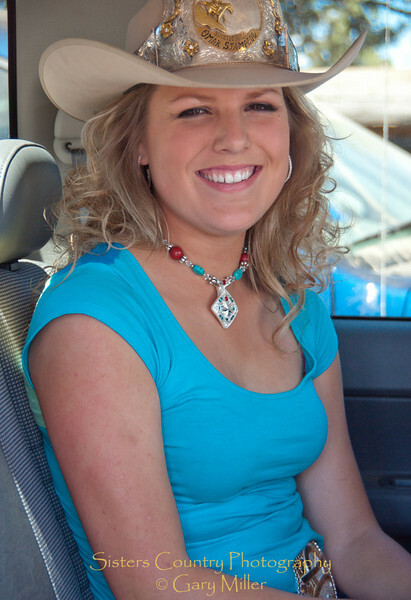 Many contestants, although not all by far, have been captured here. 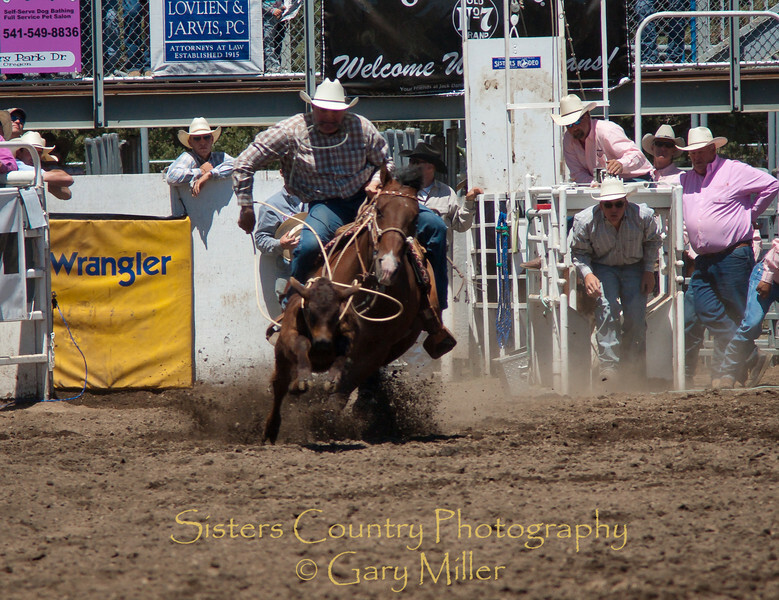 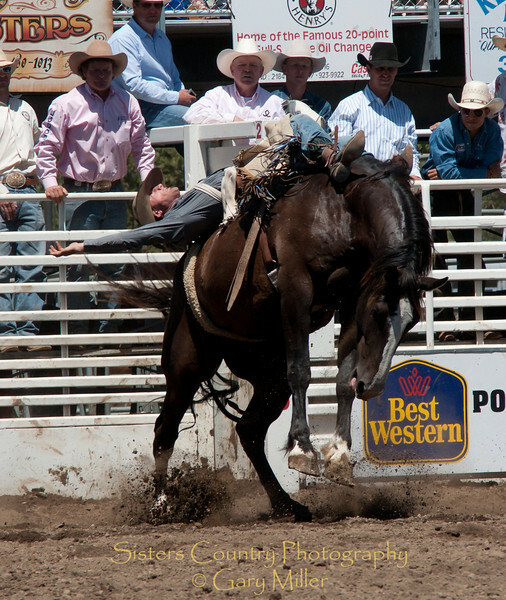 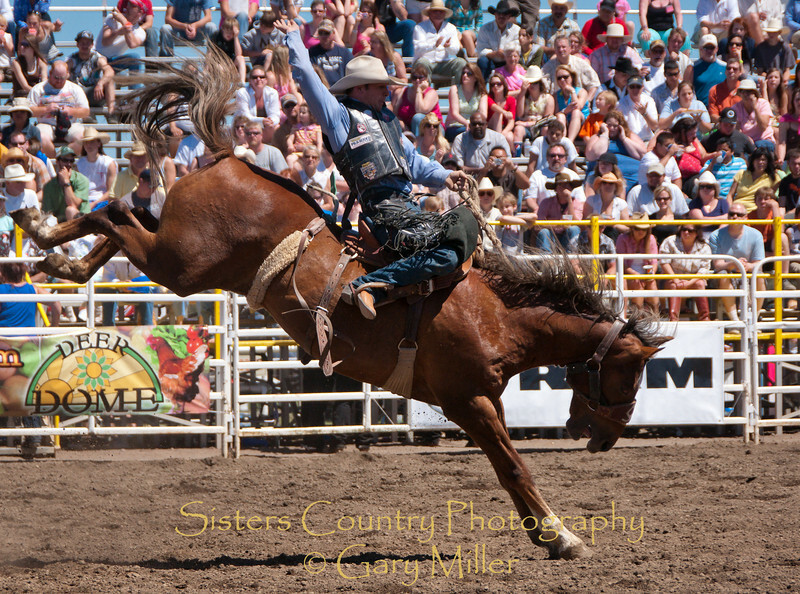 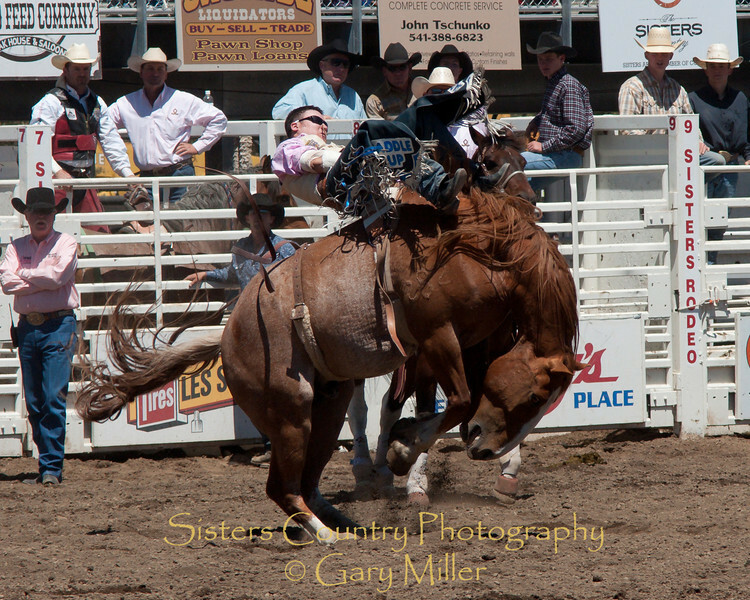 If you find one photo of a competitive ride, I may have others that have not been processed and/or uploaded. 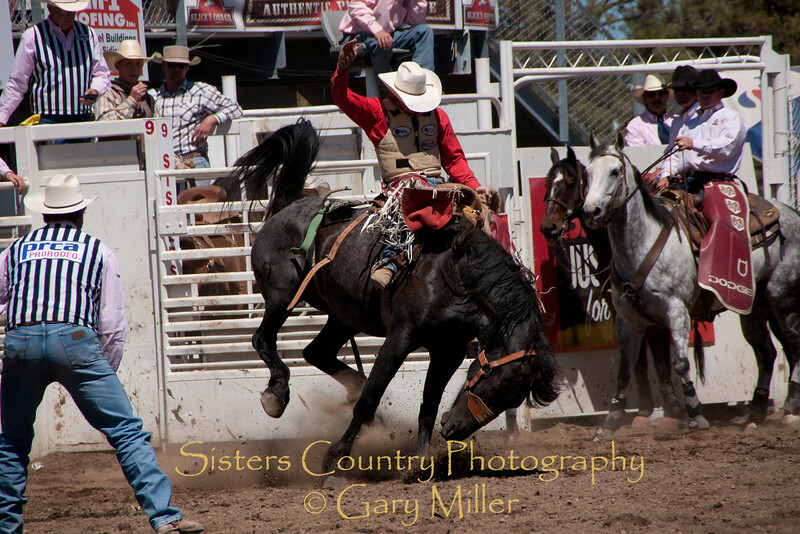 Please inquire if you are interested in exploring more photos of a person or ride by file name found on the Info Details available on the pop-out menu on the big photo and please list the particular gallery the photo is located in. 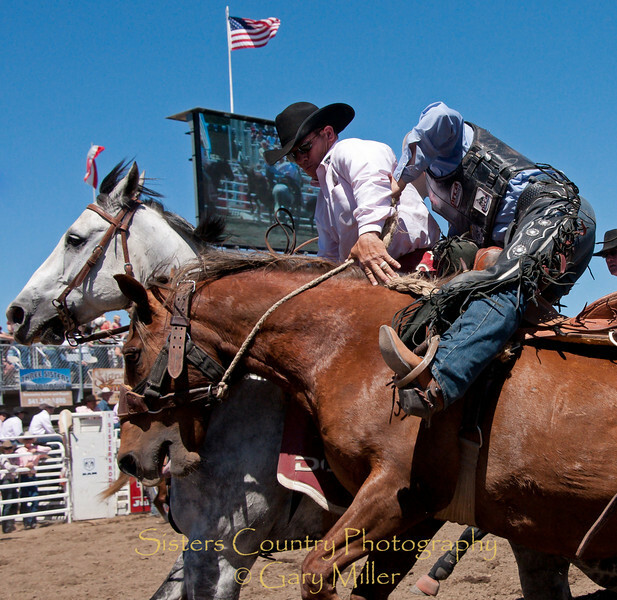 Keep in mind that different print sizes of photographs require different shapes of cropping. 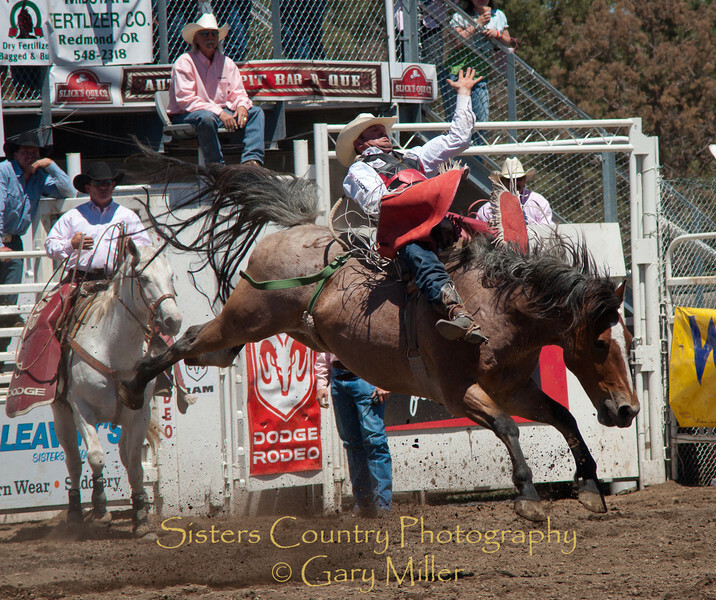 You will be offered an opportunity to specify the cropping area if needed for your selection on check-out, but feel free to email me when you order prints if you have trouble achieving a crop you like. 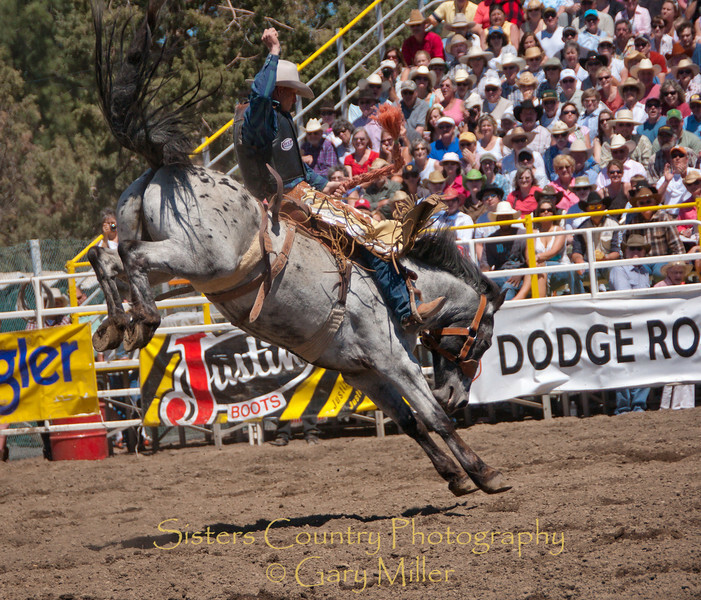 In many cases I have cropped the photos a bit in processing and may have a larger original to work with. 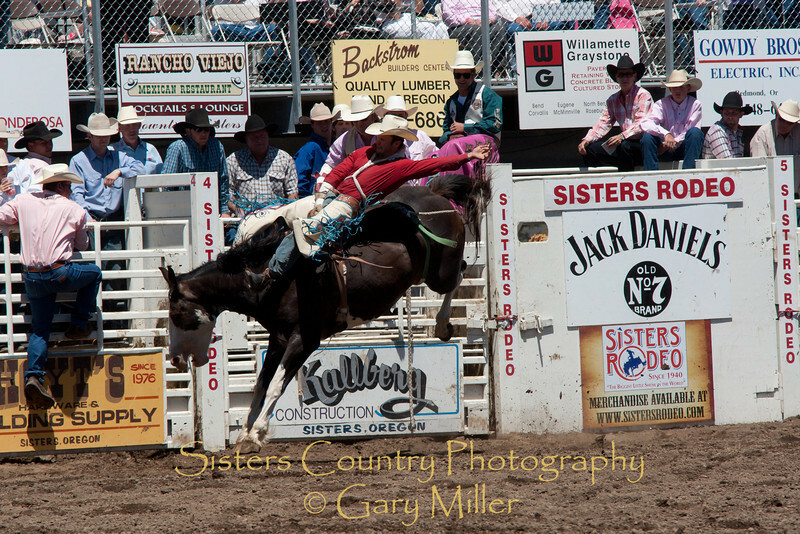 I will personally review every order to try to insure that your photo is optimized for printing. 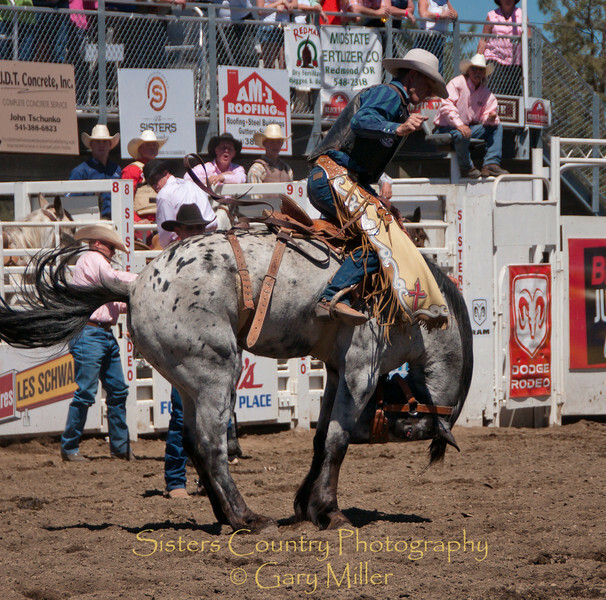 You will see that some photos have received different processing techniques to bring out the character of the subjects. 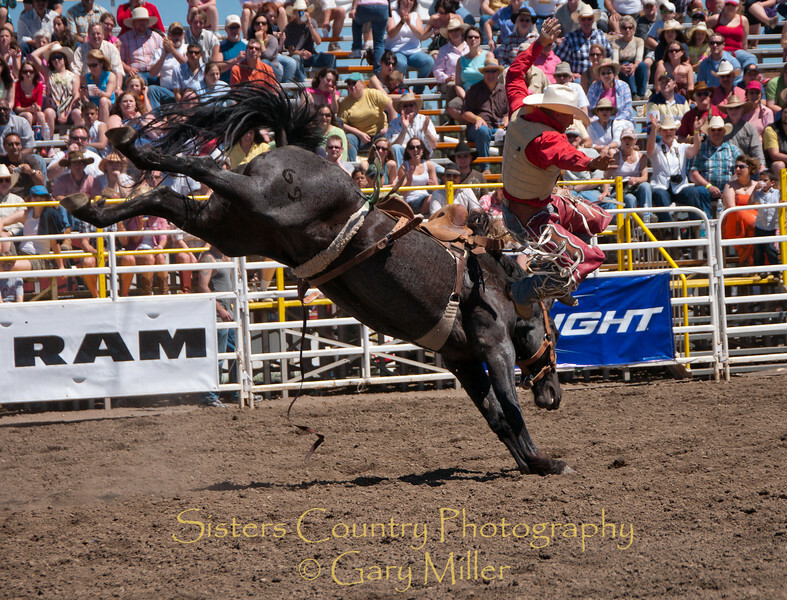 These and other processing techniques may be applied to other photos by special request. 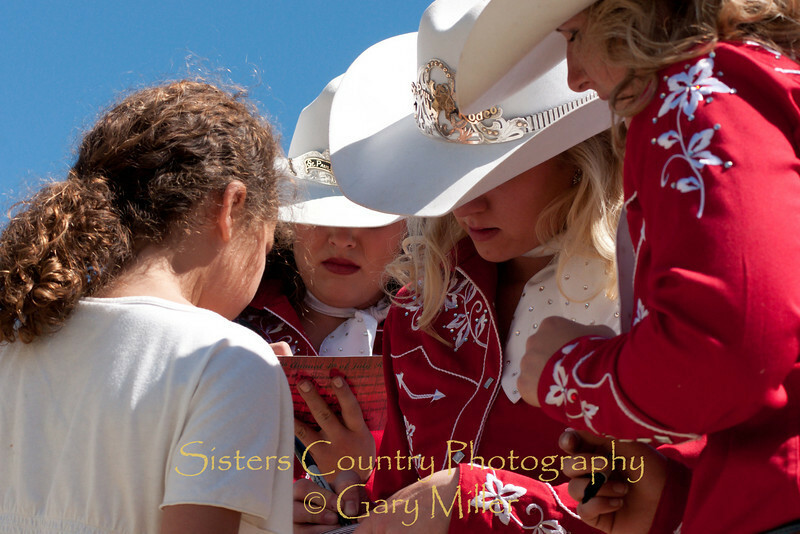 If you look closely as digital copies for personal or commercial use are also available through the shopping cart.